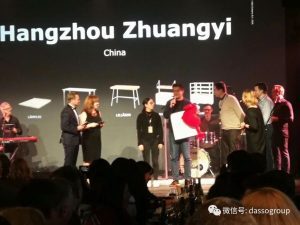 Hangzhou Zhuangyi, a dasso company, is selected as a good example of a manufacturing company amongst the thousands of manufacturers worldwide. 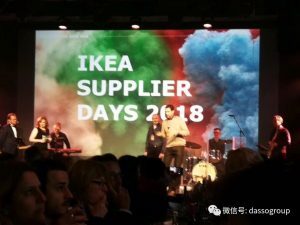 This was awarded and announced by IKEA during the IKEA Supplier Days 2018 that was held in Almhult, Sweden; IKEA’s headquarters. It was later learned that only 10 companies worldwide were picked to be honored for this astounding achievement. 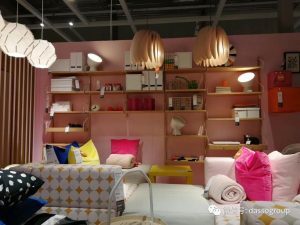 Hangzhou Zhongyi is a dasso company that produces all bamboo base furnishings – dassoFurnishings. 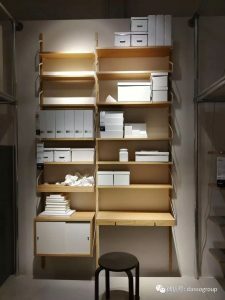 The company started to manufacture for IKEA in 2012. 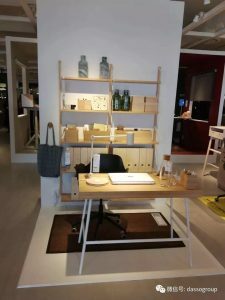 Hangzhou, China: Hangzhou Dasuo Technology Co. Ltd. (Dasso), one of the leading manufacturers and suppliers of bamboo products worldwide, issued a statement from its headquarters that may have a significant impact on the bamboo exterior decking industry in the United States. 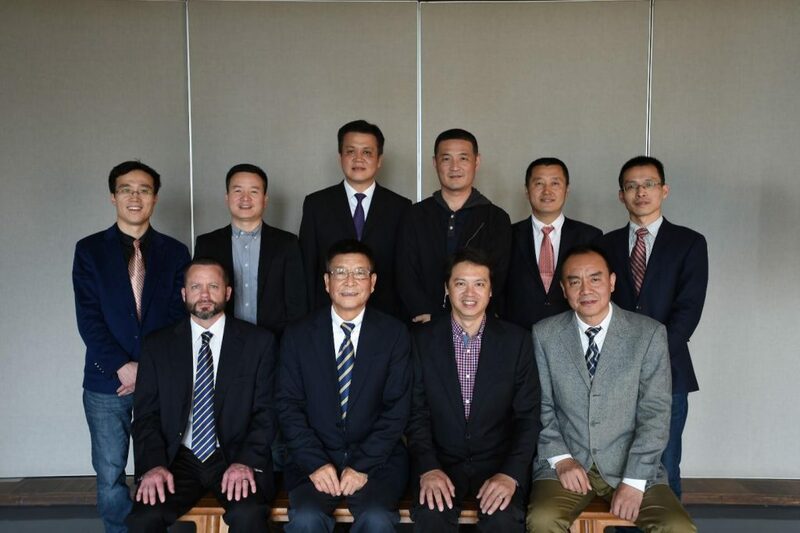 The announcement came after several days of meetings at the company’s world headquarters in Hangzhou, China during the week of April 16, 2018, with many high-ranking board members, executive officers and corporate representatives from Dasso, as well as Dasso’s expansive group of subsidiaries and affiliated entities, in attendance. A major topic discussed at the company’s board of director’s meeting concerned a former, terminated factory manufacturing and selling counterfeited exterior bamboo decking product to distributors, who then mislead consumers, suppliers and dealers by claiming that the counterfeited product is manufactured at a Dasso contracted factory. Of particular note, the statement released from Dasso identifies MOSO International, BV’s (MOSO) as one of the distributors involved in the scheme of purchasing counterfeited exterior decking product directly from Dasso’s former factory and importing the counterfeited product into the United States, beginning in 2017. According to Lin Hai, the founder and Policy and Technical Advisor of Dasso, “It is of great importance that customers, distributors and dealers of our patented exterior decking product in the United States understand precisely where we, as a company, stand on these issues.” The statement released by Dasso is a “buyer beware”, and notifies and warns consumers, dealers, distributors and retailers that the product being sold by MOSO in the United States under the brand name MOSO Bamboo X-treme1 is counterfeited product being manufactured and produced at an unauthorized and terminated former factory. The statement also makes clear that Dasso has not merged with MOSO, is not doing business as MOSO and is not selling product as or under the MOSO brand, including MOSO Bamboo-X-treme, in the United States market. Standing from left to right: Tony Wong, Vice President of International Sales; Qingwei Hu, Vice President of Greater China Sales; Frank Xu, Chief Executive Officer; Giovani Xue, Vice President of Product Design; Hongzheng Liu, Vice President of Technical and R&D; Xubo Zhen, Chief Financial Officer. Seated from left to right: Scott Hoopes, Board Member and General Legal Counsel; Larry Lin, Founder and Policy and Technical Advisor; Avery Chua, President of Dasso’s U.S. Operations; Steve Shen, Vice President of Legal and General Administration.